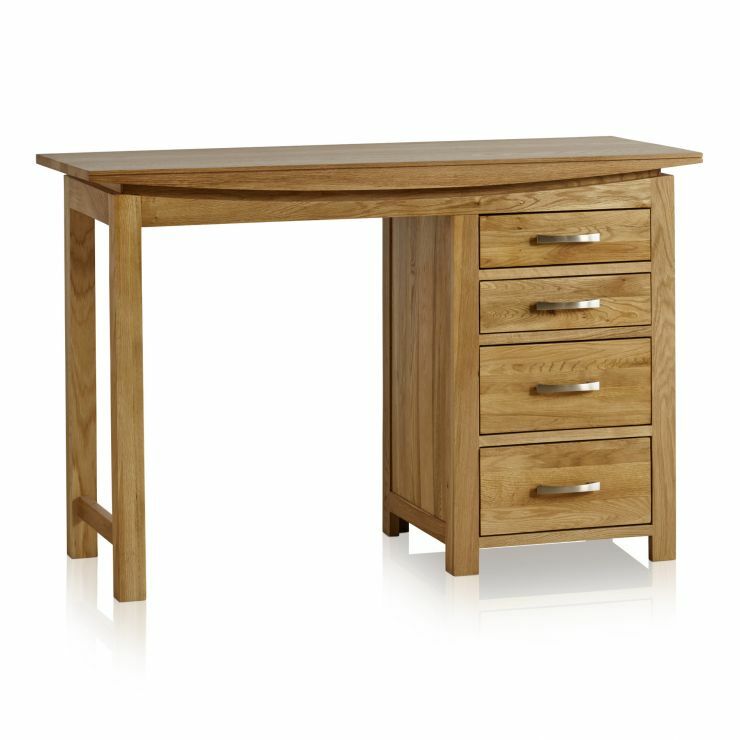 The Tokyo Natural Solid Oak Four-Drawer Dressing Table is a highly functional and elegant asset to the stylish Tokyo collection. 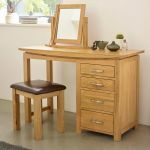 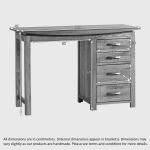 Featuring four generously-sized drawers for storing a plethora of vanity accessories and a vast table top that could effortlessly accommodate a mirror, it's as practical as it is good looking. 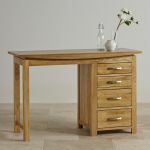 Inspired by classical Japanese architecture, the innovative design flaunts an enviable array of features; these include a gracefully bowed top, inlaid panelled sides and contemporary brushed metal handles. 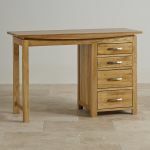 Each drawer is crafted using robust dovetail joints with solid oak backs and bases. 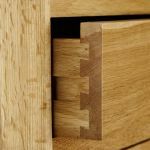 We never cut corners and you won't find any MDF or veneer in any of our furniture. 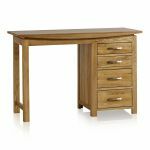 To complete your bedroom makeover, take a look at the rest of the highly sought-after Tokyo range for more perfectly matching pieces.